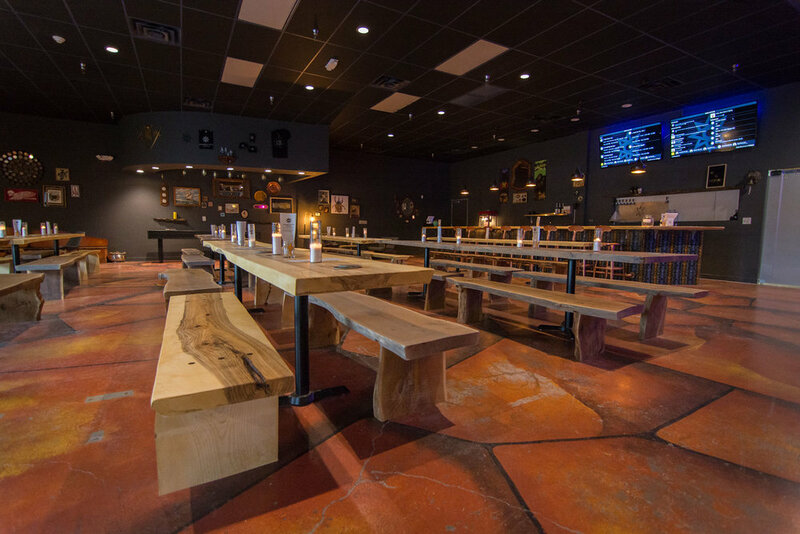 Our tables, benches & bar top are all made from trees from our farm near Fairbury, NE. They were milled at Big Red Saw Mill and finished in the brewery. Each board was hand planed, sanded for hours and assembled right here. They are finished with Rubio Monocoat which is a plant-based hardwax oil finish. Lots of time and love went into building them thanks for respecting our property while enjoying our space. We love having a space for families to enjoy time together while you're responsibly enjoying our products. We appreciate your business and your cooperation! 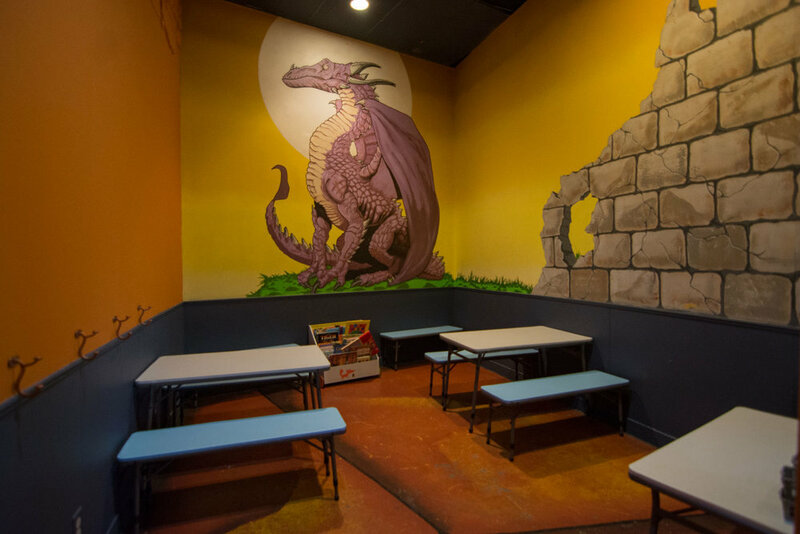 Please note, you may be asked by our staff to attend to your kids if we feel they’re being too rowdy or disruptive to other customers. We want you to have the best time while you're here! The atmosphere is most certainly on purpose, let it be a part of your enjoyment! We do ID EVERYONE and won’t serve you without it. Please make sure you come prepared - even if you’re 105. We are not doing this to give you a hard time, we are doing this because it's the law.